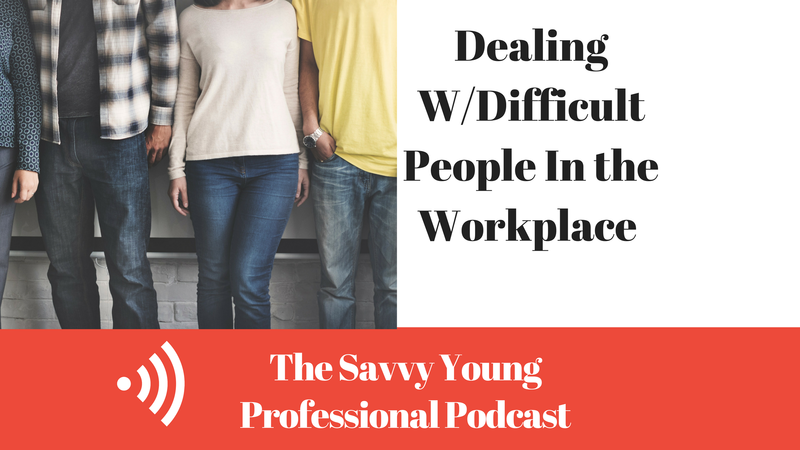 In this episode, we take a question from a fellow SYP on how to deal with difficult people while working on a team. For quick tips on how to get past a road block on your team listen up! If you would like your question answered on the show go over to TheSavvyYP for more info.